African Super Woman: THANDIE NEWTON.., BORN IN ZAMBIA/ ZIMBABWE/ LONDON? There has been a lot of confusion in the media to where the famous A-List hollywood star Thandie Newton was born. 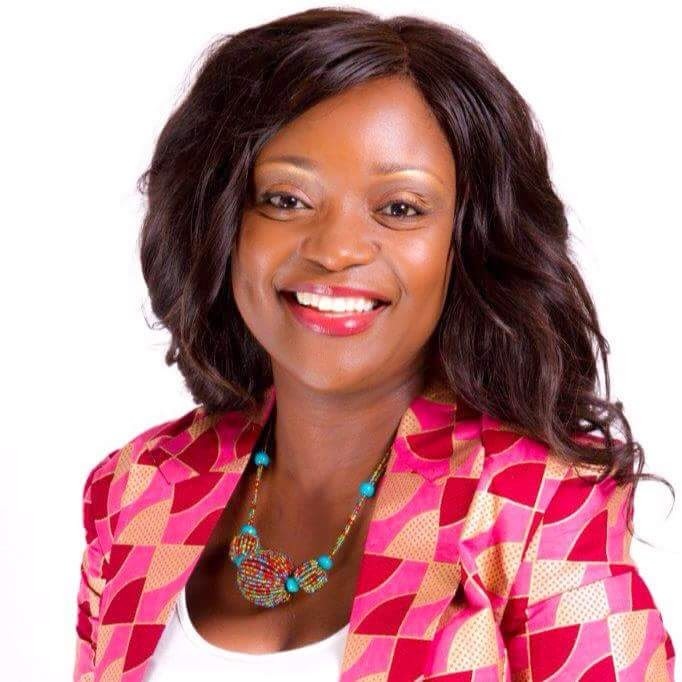 We have had reports that says that she was born in Zambia and other reports says that she was born in Zimbabwe. And we now have reports that says she was born in London. What is the truth? where was this super star born exactly? Well, African Super Woman is here to actually strignten that out., with a report that came from Thandie Newton herself. The A-List actress Thandie Newton was actually born in London, England on 6 November 1972. I guess the Mix-up comes on because her mother is Zimbabwean and they lived in Zambia at some point in her early life. Thandie Newton's mother Nyasha is a Zimbabwean Princess from the Shona tribe who was born in Zambia and her father Nick a British Artist. They were living in Zambia at a time her mother was pregnat with her and they were on a two week trip to London when Thandie was born, they came back to Zambia and stayed there till she was three years old when they moved to England. passion communicated in the article I read. And after this article "THANDIE NEWTON.., BORN IN ZAMBIA/ ZIMBABWE/ LONDON?". do have 2 questions for you if you do not mind. Could it be just me or do some of these remarks appear like written by brain dead folks? Thank you for leaving a comment, I really appreciate. Just on top of the blog post, you will find links to my social networks. Stay blessed. Thank you so much for stopping by, its really encouraging. I will check your site too. about this subject for ages and yours is the best I have discovered till now. Thank you too. Yes, my source is very trusted. Stay blessed.